Please read the instruction and check with your doctor before use. 7% sodium chloride solution is an inhaled mucolytic with osmotic mechanism of action. 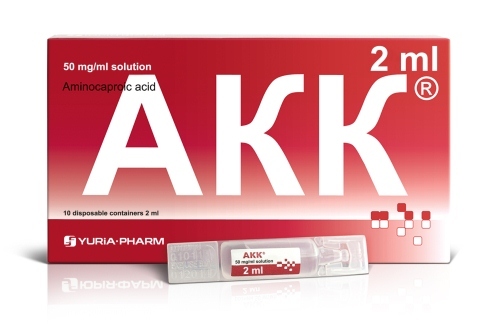 Hyaluronic acid reduces the irritation caused by hypertonic salt solution when inhaled. 4 ml in pre-filled disposable polymer containers. 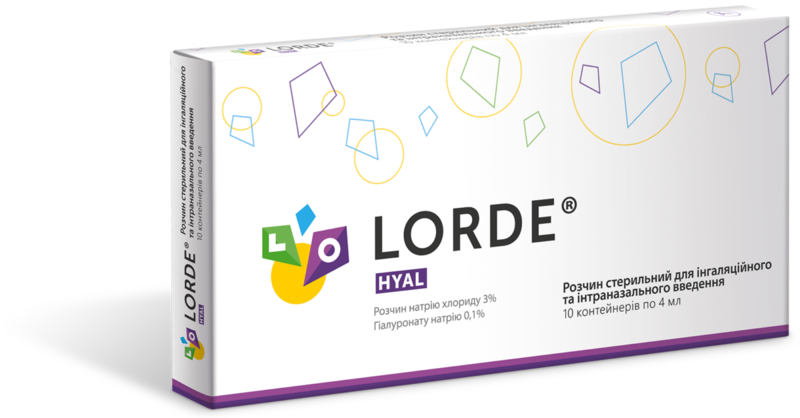 Each package contains 10 plastic containers with sterile solution. 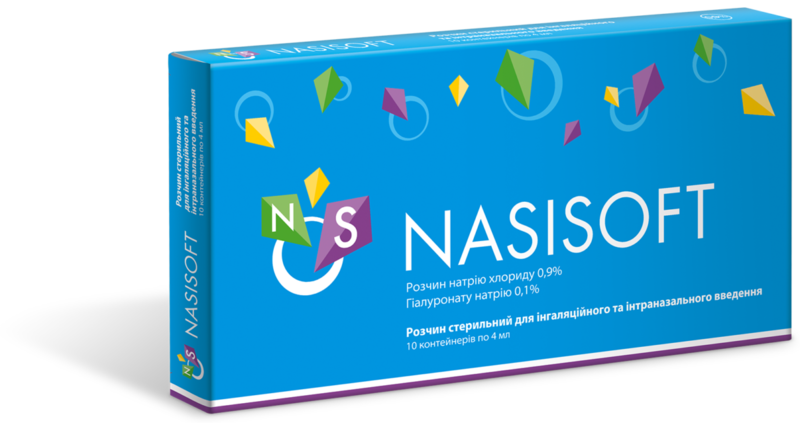 It can be used in adults (including pregnant women) and children from the first days of life. 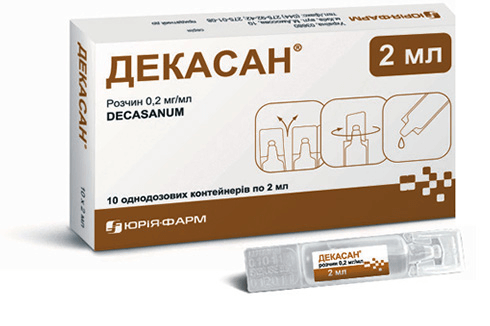 Medical device – sterilized and pyrogen-free. Class IIa. Free of additives and dyes! 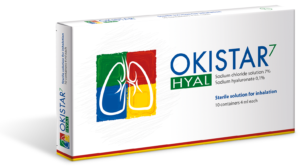 Okistar Hyal 7 is indicated for patients with bronchitis, cystic fibrosis, bronchiectatic disease and chronic obstructive pulmonary disease (COPD) to fludify the mucosal secretion in the lower respiratory tract and to facilitate breathing. Please read the instructions and check with your doctor before use.